Our range of products are videly accepted by all the OEM, Consultants and Traders. Rated on the parameters of ergonomics and operational efficiency, our Pressure Relief Breather Valve makes it to the top of the list of the finest valves. 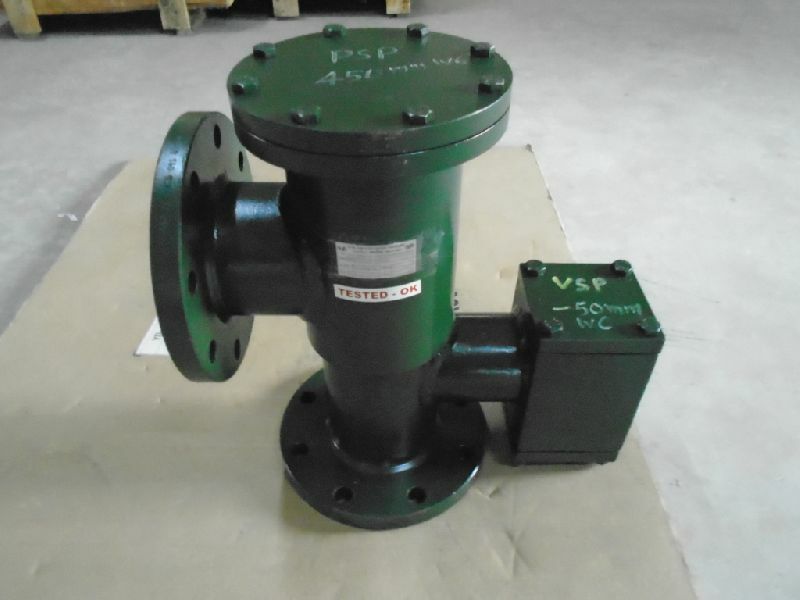 High-quality materials and components are used to make this valve, and it is evident from its performance. Compared to other manufacturers, and suppliers, our prices are reasonably low. With our finest logistics network, we deliver our product within minimum time.